Today a West Washington student was online gaming and an unknown person he was playing with was flippantly "trash talking" and made a non specific comment about violence and mentioned the school. The student responsibly reported it immediately and noted the user name of the individual. Since, the Washington County Sheriff's Department was able to track down the user to a teen in Floyd County. Washington and Floyd County coordinated and the sheriff's department in Floyd County visited the home, spoke to the parents/child and made sure the child had no access to weapons. All threats big or small, especially including the school will be handled swiftly and urgently. There is no threat to our school or any students. A big thanks to the WC Sheriff's Department for acting so quickly and the student for reporting it to their parents. This is a great opportunity to remind parents about how important it is to be involved in your child's digital life. Talk to them frequently about what kind of social media and online activity they are accessing. Set boundaries on what they can use and when they can use it. Reinforce that they should not be connecting with strangers. Using online gaming and social media should be limited to peers they know and trust. 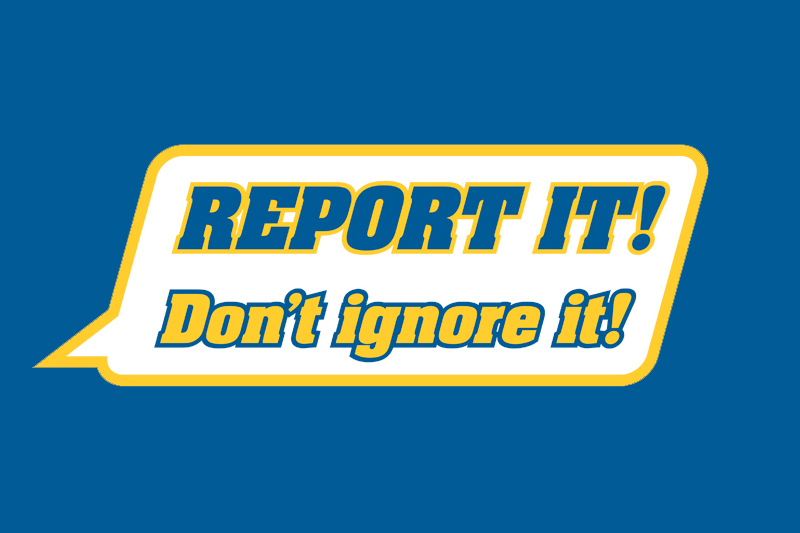 Encourage them to report any activity they are uncomfortable with, that includes threatening language, cyberbullying, sexually explicit material and predatory behavior.